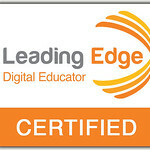 This post is created for Professional Development for KCUSD, October 24, 2012. Familiarize themselves with quick and easy video techniques. Be able to leave this session and enter your classroom ready to go. 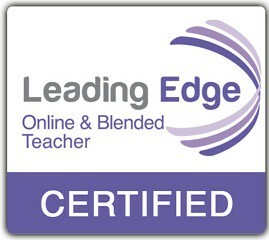 Be able to use videos for assessment purposes. Video taping doesn’t have to be difficult. You just need to remember what your focus is: the content of the video, not the quality. This first video was created and shot by a student. I was looking to see if the student understood the concept of place value. The video was shaky and there were several pauses. I didn’t care. This video can be shown as a review in class or used by students to review on their own. I also used this video as an assessment tool. It’s time we start assessing ways other than paper/pencil, fill in the blanks! FlipCam (no longer made, but can probably find on ebay, Craigslist, or other such sites. This one is my favorite! Tell them the video must be done in one shot, no editing! Okay, so they’ve done the video…Now what??? You will want to upload your video somewhere. I suggest Vimeo. Since we do not have access to Youtube (education); this is the next best thing. If you don’t have a Vimeo account, sign up. It’s all FREE! Once you have uploaded your video to Vimeo, you will have to wait approximately 1/2 hour for you to be able to view it. Make sure you set the privacy settings to ‘anyone’. To set your video to ‘anyone’. Personally, I like to put all videos on my website. This makes it easy for students and parents to find. 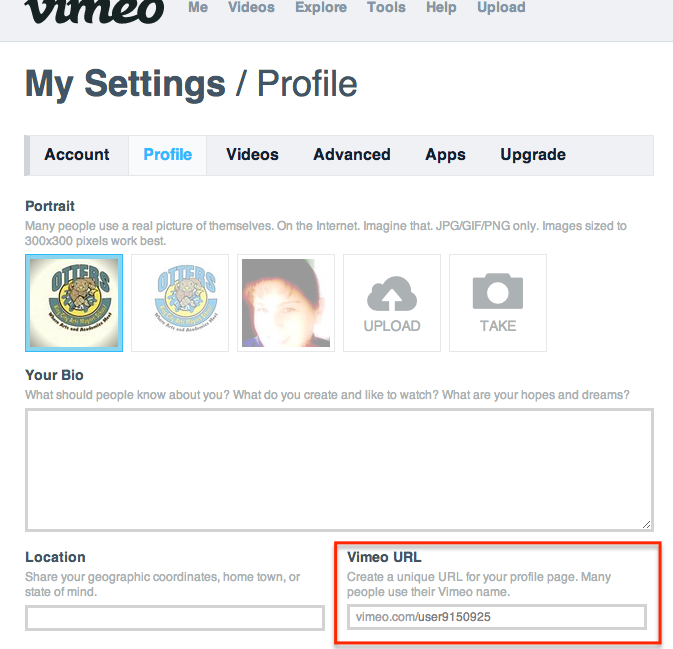 If you don’t have your website set up yet, you can direct people to your Vimeo URL. You can find yours by going to the Profile section of the Settings. That’s great Lisa, but I teach Kinder. How can I use it? Have students stand in a single file line with a shape, number, or high frequency word on a paper. 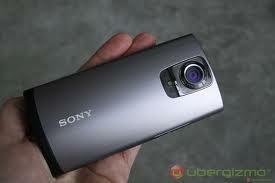 You hold the camera. Have students walk up to you one at a time and say what’s on their paper. Have students draw a story (retell or their own), with an older student recording the younger student can verbalize the story. Record a silly song they like to sing. If students are recording, give very specific directions. Now is not the time to get creative. Tell them to just record the paper they are working on. If students are to be in the shot, as for interviews, tell them where to stand. Focus on the content, not the video quality. If you’d like to see other videos my students have created, check them out here.